REG raises $1.5 million since its founding in 2014. Raising for Effective Giving as part of the social media movement #givingtuesday to help us understand the importance of making educated and informed decisions when it comes to charitable donations . That way, our money can be put the best possible use — as let’s be honest, we all have minimal resources that we would like to see go as far as possible. Turns out Boeree knows a thing or too about effective giving as it was recently reported in The Huffington Post that Boeree’s organisation Raising for Effective Giving (REG) has raised $1.5 million since its founding in 2014. REG encourages poker players to “give back” to the most cost-effective charities in the world. 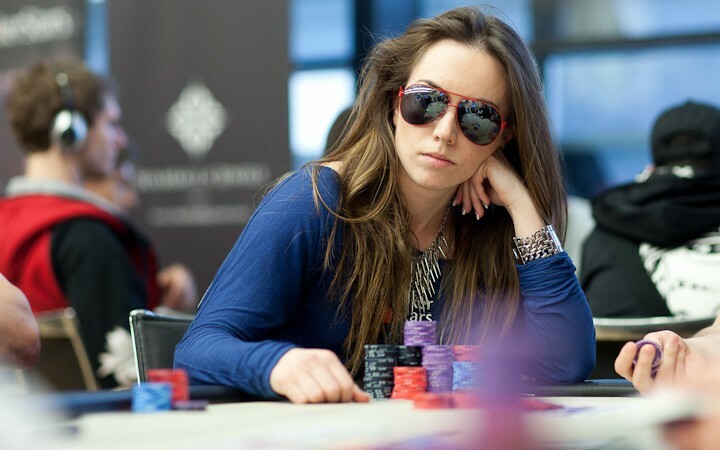 Read the interview Boeree gave to The Huffington Post here. Also, check out Dan Smith’s charity drive that runs through the end of the year — he will be matching charity donations up to $175k to a choice of 9 charities. Read all about his endeavour here.